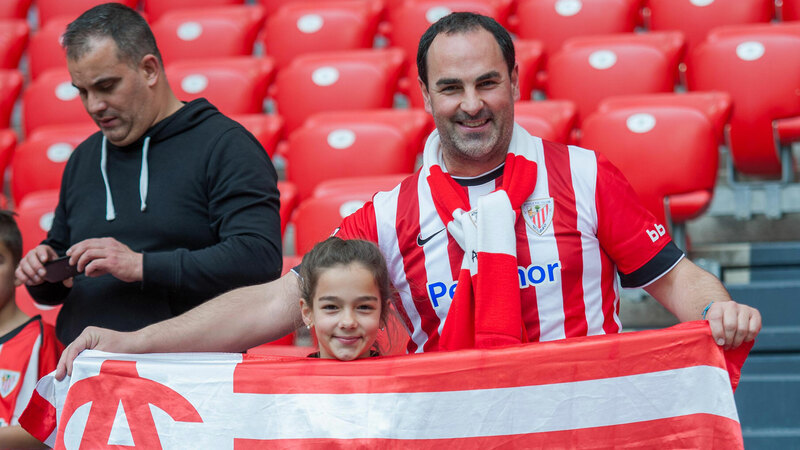 We indicate below the codes of member graced with the ticket for boys and girls for the match that will be played in San Mamés against Villarreal CF. 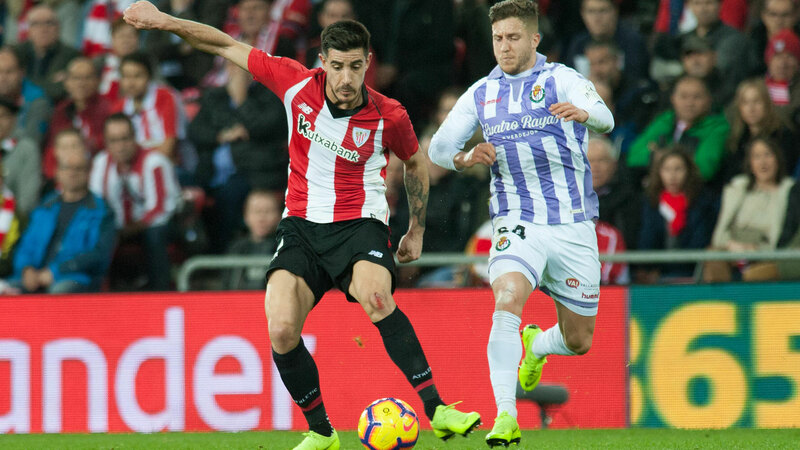 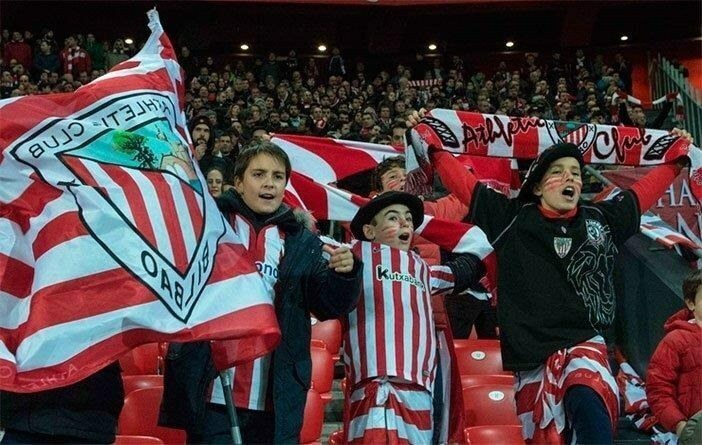 Real Valladolid has made available to Athletic Club tickets for the match between them. 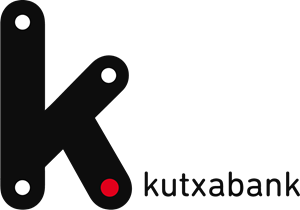 Therefore, that number and the following 699, i.e. 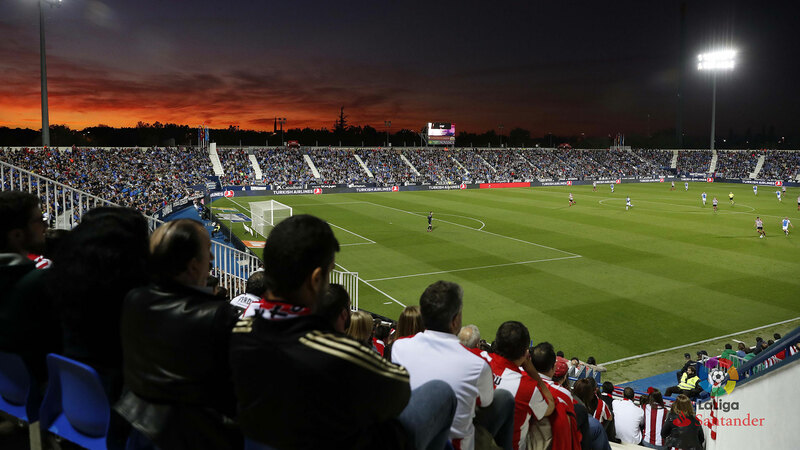 up to 923, will have the right to purchase a ticket at the San Mames ticket office. 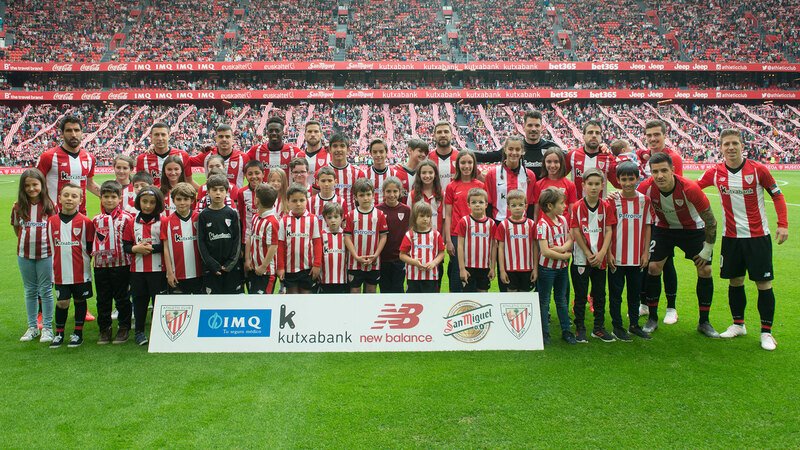 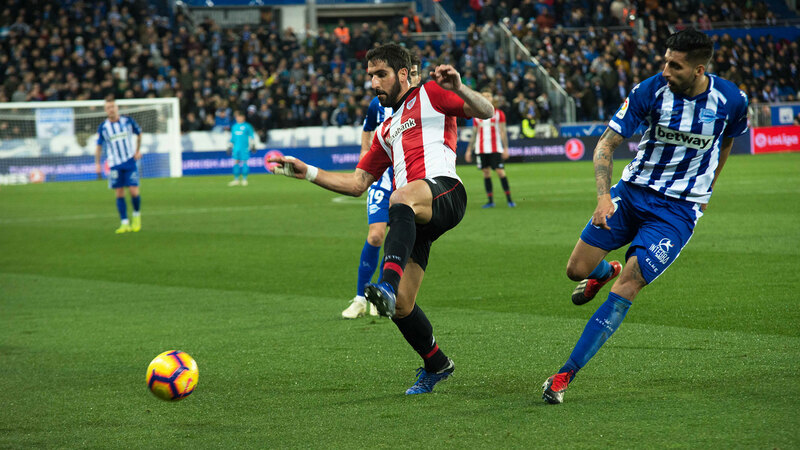 CD Leganés has made available to Athletic Club 236 seats for the match against our team. 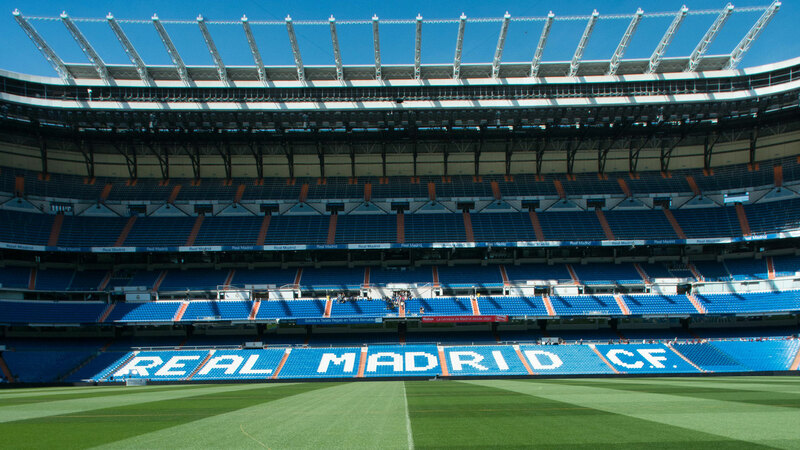 At the end of the registration period to purchase tickets for the match against Real Madrid CF, here you can find attached the list of members registered for the draw. 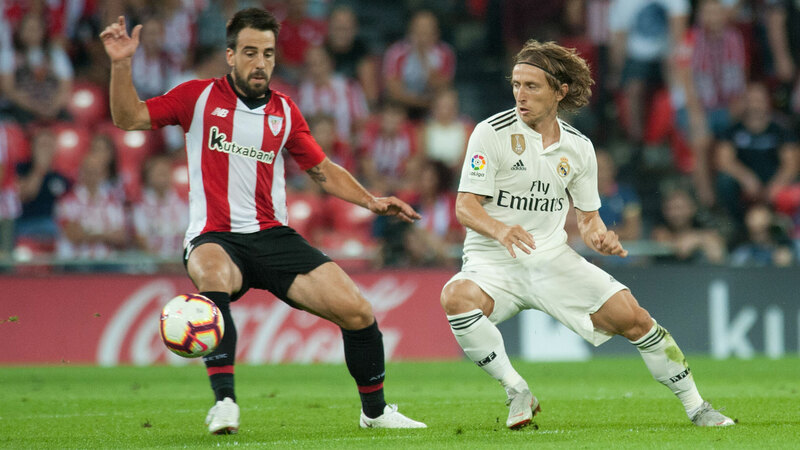 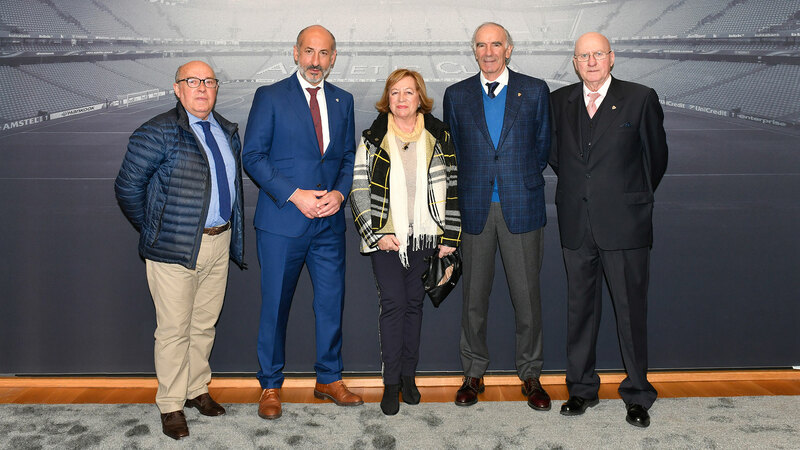 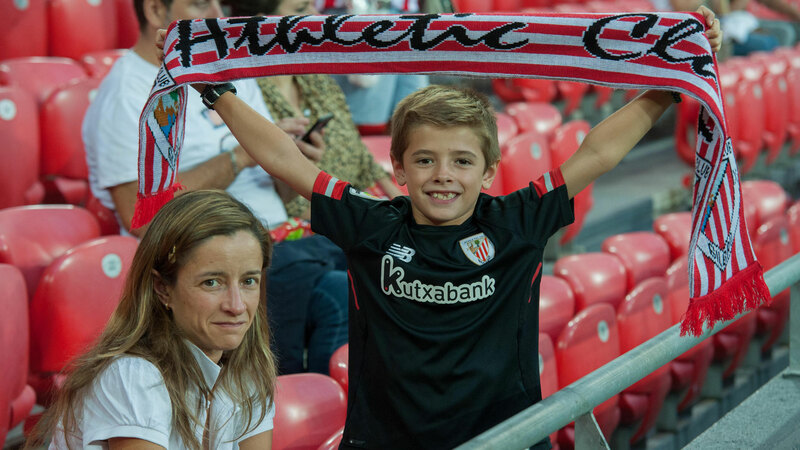 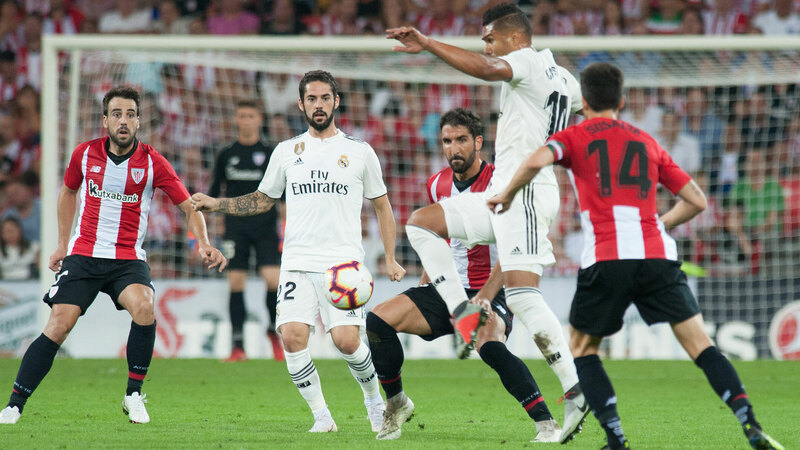 Real Madrid CF has provided tickets to Athletic Club for the match between both teams, of which the Club will reserve 150 for its own commitments.